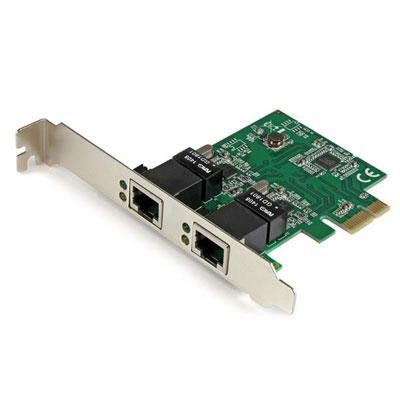 This PCIbased Gigabit Ethernet Network adapter provides a simple connection to Gigabit Ethernet networks and includes standard and lowprofile mounting brackets. This item cannot be shipped to APO/FPO addresses. Please accept our apologies. 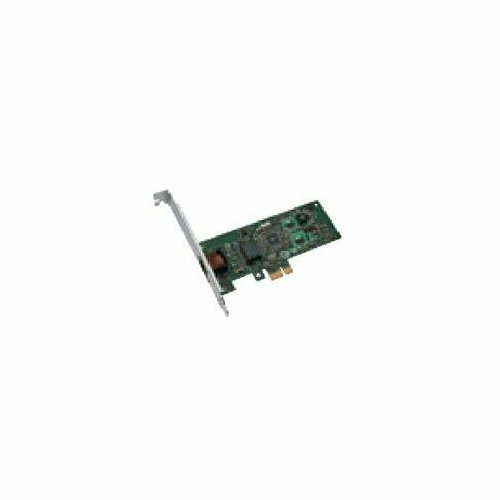 Intel PRO/1000 GT Desktop single pack adapter. This item cannot be shipped to APO/FPO addresses. Please accept our apologies. 5th generation 802.11ac chipset gives you dual-band 2.4GHz/5GHz for up to super-fast 1.30Gbps Flexible extended antenna placement helps you pinpoint the best reception in your environment. 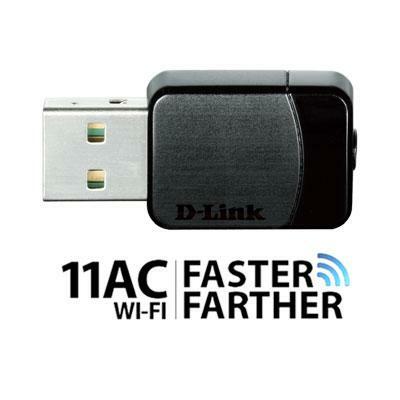 Instant Wi-Fi upgrade for your desktop: no more messy Ethernet cables needed. High-power design clears up dead zones with 150% greater coverage Custom heatsink dissipates heat for more stable and reliable non-stop operation This item cannot be shipped to APO/FPO addresses. Please accept our apologies. 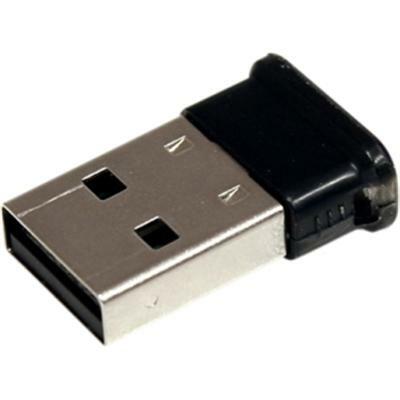 The ASUS USB-AC56 is a dual-band 802.11ac Wi-Fi adapter with a USB 3.0 connection that brings high-performance wireless networking support to desktop and notebook PCs. 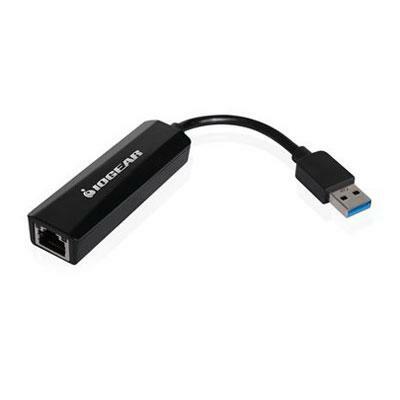 The USB-AC56 features a USB 3.0 connection with support for wireless data rates up to 300Mbit/s at 2.4GHz and 867Mbit/s at 5GHz with compatible routers. Suitable for use with both desktop and notebook PCs the USB-AC56 features a dual internal antenna design for great wireless network coverage with minimal desktop clutter and a removable high-gain external antenna that boosts reception still further in weak Wi-Fi signal areas. This item cannot be shipped to APO/FPO addresses. Please accept our apologies. 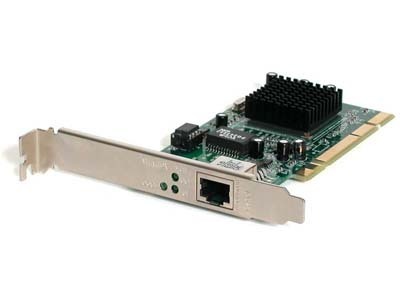 Add dual Gigabit Ethernet ports to a client server or workstation through a PCI Express slot - Dual Port Gigabit PCI Expres Server Network Adapter - 1 Gbps Dual Port Network Card - PCIe Gigabit NIC - 2 Port Ethernet Card - PCIe Dual NIC - Dual-Homed NIC - Up to 9K Jumbo Frame support - Wake-on-LAN (WoL) / Remote Wake-up support This item cannot be shipped to APO/FPO addresses. Please accept our apologies. 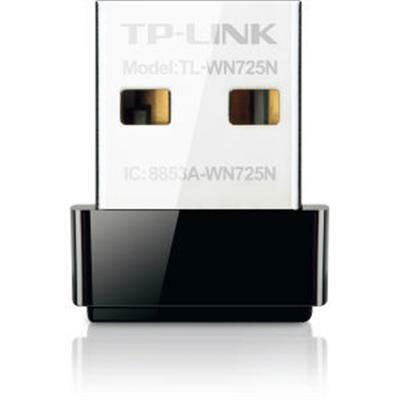 High Gain WiFi USB Adapter 802.11ac Dual Band USB 3.0 This item cannot be shipped to APO/FPO addresses. Please accept our apologies. 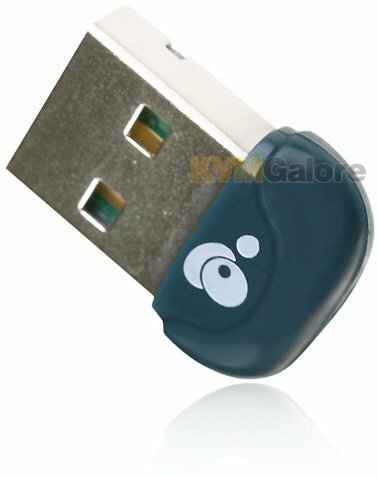 150Mbps Wireless N Nano USB Adapter Nano Size Realtek 2.4GHz 802.11n/g/b QSS button autorun utility This item cannot be shipped to APO/FPO addresses. Please accept our apologies. 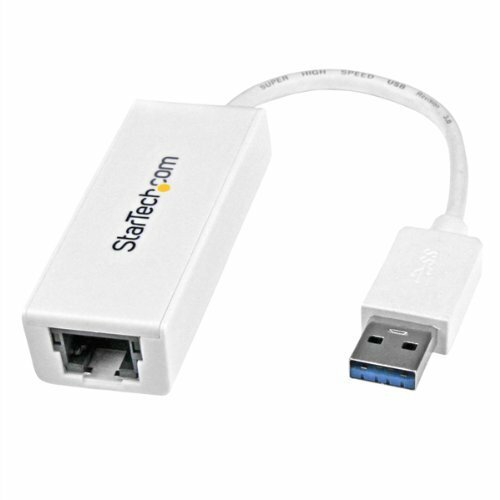 USB 3 Gigabit Ethernet Adap. USB 3 Gigabit Ethernet Adap. 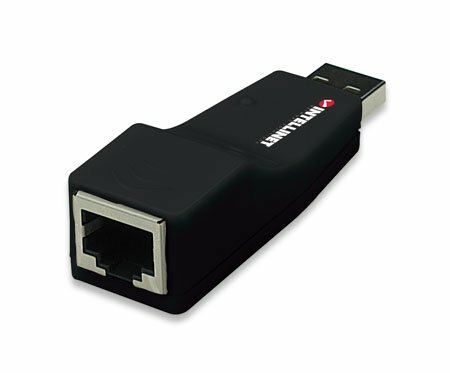 TRENDnet's compact USB 3.0 to Gigabit Ethernet Adapter model TU3-ETG quickly adds a Gigabit Ethernet port to a Windows or Mac computer. 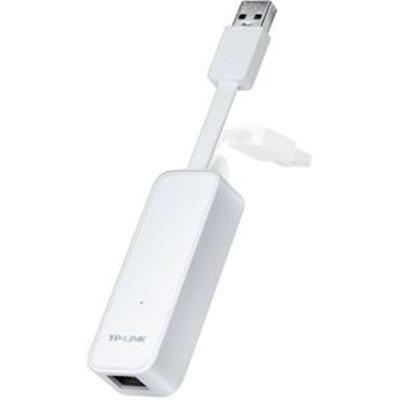 A SuperSpeed USB 3.0 port supports Full Duplex 2 Gbps transfer speeds. The TU3-ETG is compatible with older USB 2.0 and 1.1 ports. This item cannot be shipped to APO/FPO addresses. Please accept our apologies. 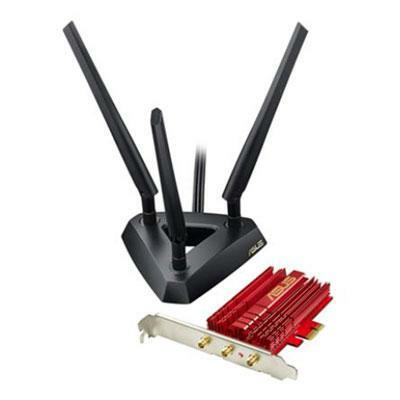 300Mbps 2.4GHz compatible with 802.11n/g/b 2 detachable antennas. MIMO technology provides stronger signal penetration strength and wider wireless coverage CCA avoids channel conflicts. WPA / WPA2 Encryptions. Bundled CD for easy operation. QSS software embedded. Supports ad-hoc and infrastructure mode. This item cannot be shipped to APO/FPO addresses. Please accept our apologies. 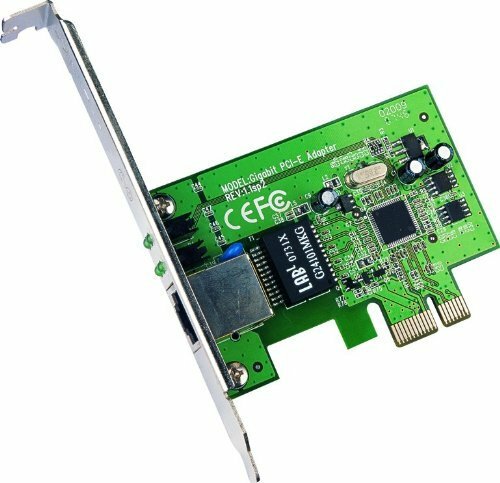 10/100/1000Mbps PCIe Adapter. Realtek RTL8168B chipset. 10/100/1000Mbps Auto-Negotiation RJ45 port. Auto MDI/MDIX. 32-bit PCIe interface saving the finite chassis space. Wake-on-LAN convenient to manage over LAN. This item cannot be shipped to APO/FPO addresses. Please accept our apologies. 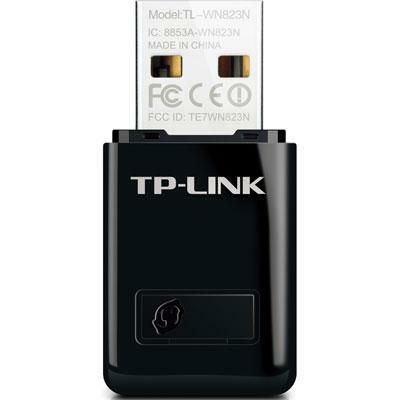 300Mbps Mini Wireless N USB Adapter Mini Size Realtek 2T2R 2.4Ghz 802.11b/g/n QSS button autorun utility This item cannot be shipped to APO/FPO addresses. Please accept our apologies. 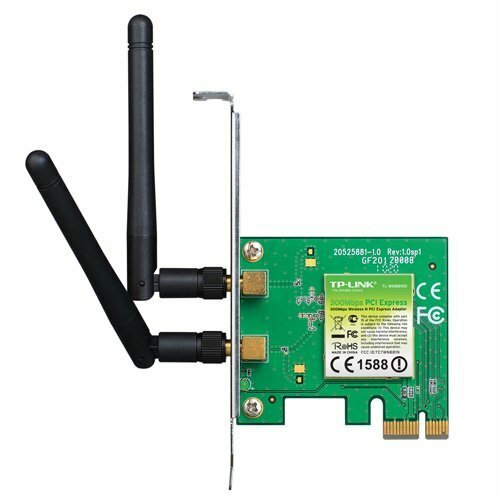 Add high speed WirelessN connectivity to a desktop PC through PCI Express Compatible with PCIExpress equipped computers such as HP Compaq Desktops PCIe Wireless Network Card PCI Express Wireless NIC Wireless PCI card Supports Wireless 802.11 N G (300 Mbps) for high speed wireless Internet applications such as online gaming and Video Streaming Upgrade your internal PCIe Wireless NIC PCIe Wireless N Card Comparable to HP FH971AA. This item cannot be shipped to APO/FPO addresses. Please accept our apologies. 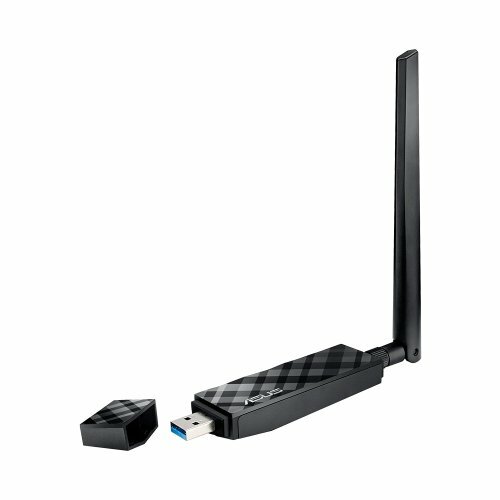 Add Bluetooth 4.0 capabilities to a laptop or desktop computer through USB - Mini USB Bluetooth 4.0 Adapter 10m (33ft) Class 2 EDR Wireless Dongle. This item cannot be shipped to APO/FPO addresses. Please accept our apologies. 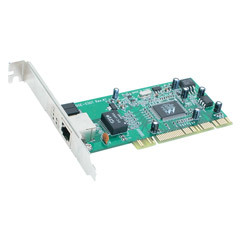 Add a 101001000Mbps Ethernet port to any PC through a PCI Express slot - low profile pci express network card This item cannot be shipped to APO/FPO addresses. Please accept our apologies. 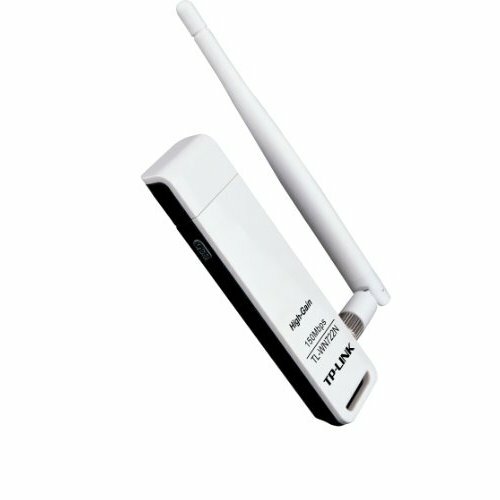 Add high-speed WirelessN connectivity to a desktop or laptop system through USB 2.0. 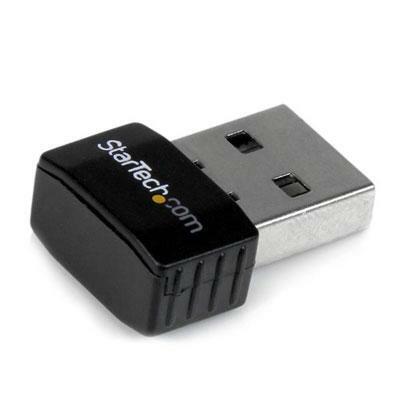 USB 2.0 300 Mbps Mini WirelessN Network Adapter. Extremely compact design. Backward compatible with 802.11bg (1154Mbps respectively). This item cannot be shipped to APO/FPO addresses. Please accept our apologies. 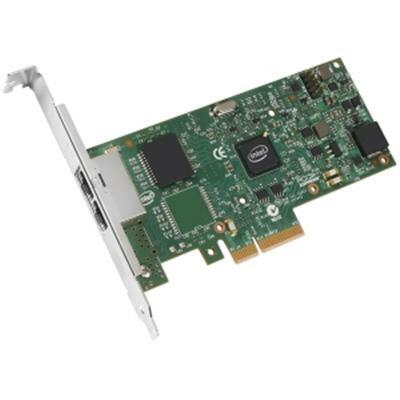 Intel Gigabit CT Desktop Adapter. RJ-45 Connectors. 10/100/1000BASE-T. This item cannot be shipped to APO/FPO addresses. Please accept our apologies. 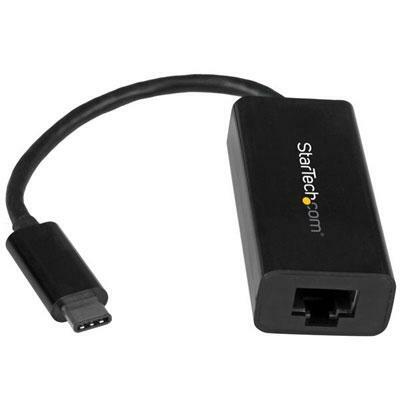 USB 3.0 GigaLinq Ethernet Adapter plugs into your MacBook Air Ultrabook Microsoft Surface or other laptop's USB 3.0 port and allows you to connect a standard RJ-45 Ethernet cable to deliver Internet and network access at up to Gigabit (1000Mbps) speed This item cannot be shipped to APO/FPO addresses. Please accept our apologies. 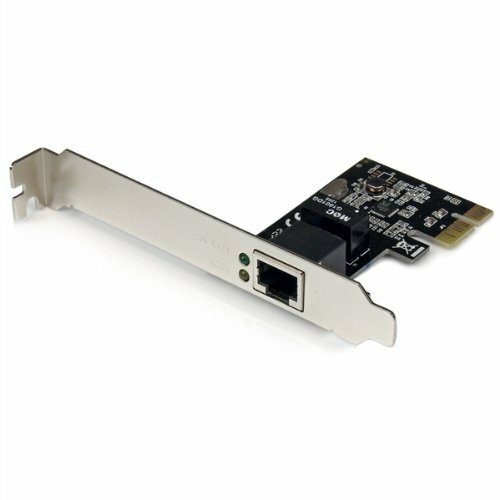 Add a 101001000Mbps Ethernet port to any PC through a PCI Express slot - 1 Port PCI Express Gigabit NIC Server Adapter Network Card Low Profile PCI Express Gigabit LAN Card PCI Express Gigabit Server Adapter PCIe Network Card. This item cannot be shipped to APO/FPO addresses. Please accept our apologies. 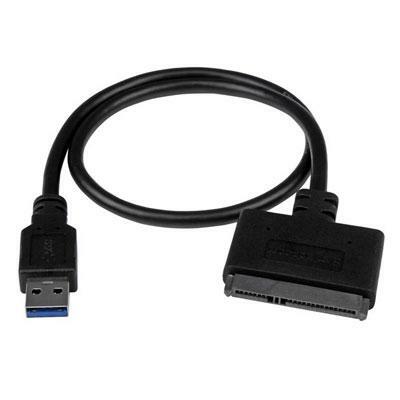 USB 3.0 to Gigabit Ethernet Adapter 1 port USB 3.0 connector and 1 port Ethernet port This item cannot be shipped to APO/FPO addresses. Please accept our apologies. 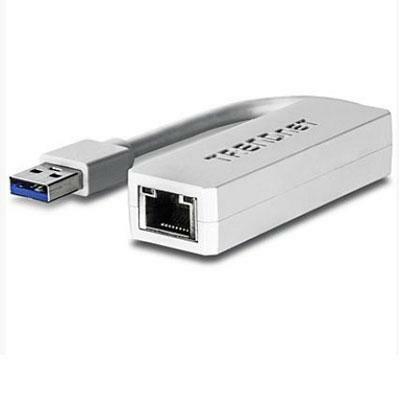 Connect to a Gigabit network through the USB-C port on your computer - USB Type-C to Gigabit Ethernet network adapter - USB 3.1 Gen 1 (5 Gbps) - USB-C Gigabit adapter / USB-C Ethernet adapter - Works with latest MacBook & Chromebook Pixel & other laptops and desktop computers with USB Type-C port - Native driver support in Chrome OS Mac OS 10.10 Windows 8.1 for easy set-up - USB powered - Compact and lightweight for portability - IEEE 802.3 802.3u and 802.3ab compatible. This item cannot be shipped to APO/FPO addresses. Please accept our apologies. 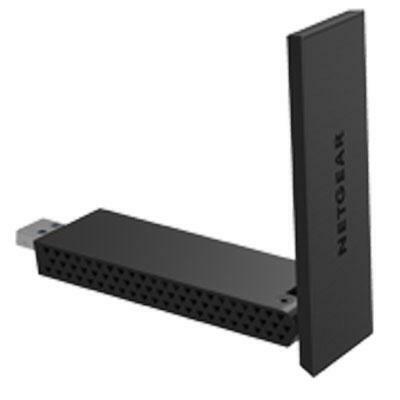 150Mbps 2.4GHz seamlessly compatible with 802.11n/b/g products. 1 external detachable high gain Antenna. WPA / WPA2 Encryptions. Quick Security Setup button. Bundled utility provides quick & hassle free installation. Supports ad-hoc and infrastructure mode. This item cannot be shipped to APO/FPO addresses. Please accept our apologies. 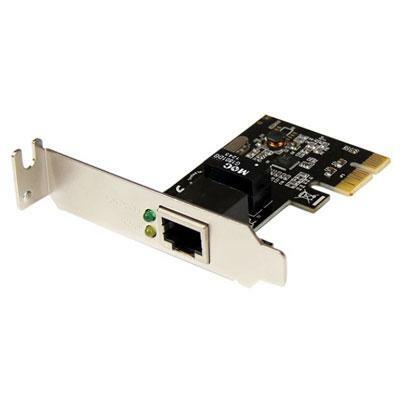 The D-Link DGE-530T is a 32-Bit PCI 10/100/1000Mbps Managed Gigabit LAN Adapter. This item cannot be shipped to APO/FPO addresses. Please accept our apologies. Add Bluetooth 2.0 with EDR capabilities to a computer through USB. This item cannot be shipped to APO/FPO addresses. Please accept our apologies. 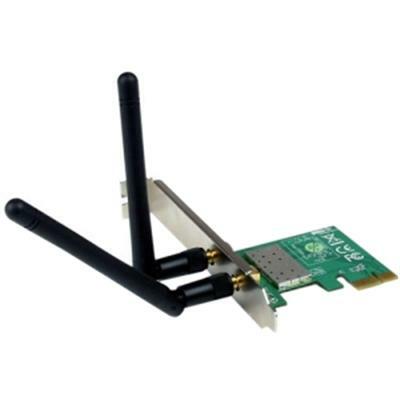 AC600 Dual Band High Gain Wireless USB Adapter MediaTek 1T1R 433Mbps at 5Ghz + 150Mbps at 2.4Ghz 802.11ac/a/b/g/n USB 2.0 1 high gain detachable antenna This item cannot be shipped to APO/FPO addresses. Please accept our apologies. 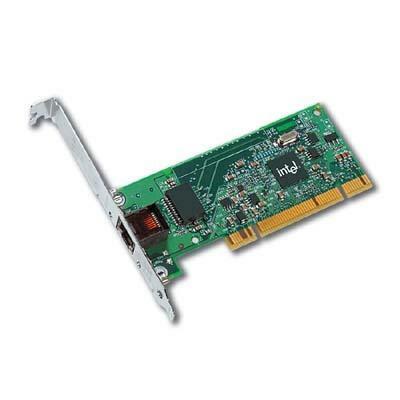 Intel Ethernet Server Adapter I350-T2V2 Bulk This item cannot be shipped to APO/FPO addresses. Please accept our apologies. 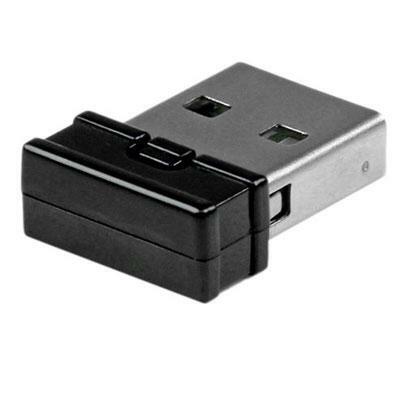 Bluetooth 4.0 USB Micro Adapter allows users to connect to all the latest Bluetooth devices This item cannot be shipped to APO/FPO addresses. Please accept our apologies. Connect a 2.5" SATA SSD/HDD to your computer using this USB 3.1 Gen 2 (10 Gbps) ultra-portable adapter cable - USB 3.1 to SATA adapter for 2.5" SATA SSD/HDD Drives - USB SATA Adapter / SATA to USB 3.1 Gen 2 Converter / USB 3.1 to SATA Adapter / USB 3.1 to SATA III Converter / HDD SSD Adapter Cable - Supports SATA III (6 Gbps) - Powered directly from the USB port - UASP support - Backward compatible with USB 3.0 2.0 and 1.x. This item cannot be shipped to APO/FPO addresses. Please accept our apologies. 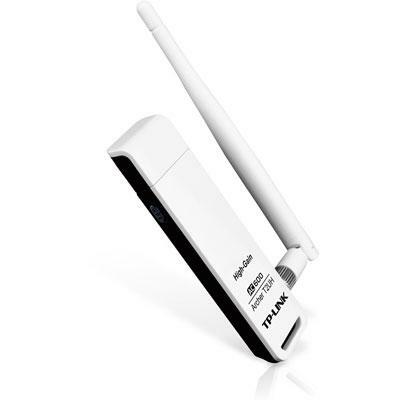 Wireless AC600 MU-MIMO Wi-Fi USB Adapter This item cannot be shipped to APO/FPO addresses. Please accept our apologies. 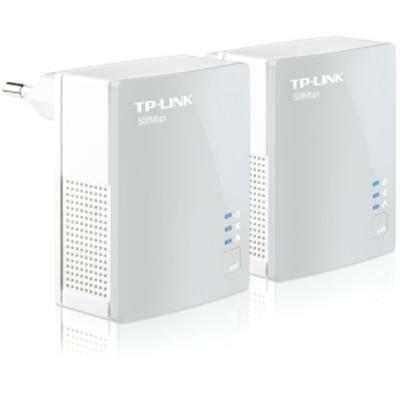 TP-LINK AV500 Nano Powerline Adapter Starter Kit TL-PA4010KIT turns your existing powerline into a high speed network with no need for new wires or drilling. No configuration is required simply plug your adapters into your power sockets and you can establish networking infrastructure in a flash. With a speed of up to 500Mbps TL-PA4010KIT transmits HD streaming and even 3D movies to every room making it a great choice for an easy to build multimedia entertainment network. This item cannot be shipped to APO/FPO addresses. Please accept our apologies. 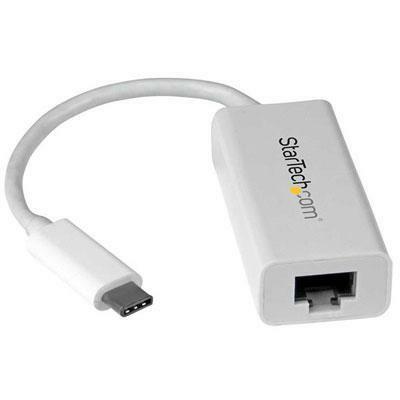 USB-C to Gigabit Network Adapter - White Add a Gigabit Ethernet port to your MacBook Chromebook or laptop with USB Type-C. This item cannot be shipped to APO/FPO addresses. Please accept our apologies.